Dr. Sperling is among the most experienced ear surgeons in New York City. He specializes in surgery for hearing restoration. He is involved in research to improve hearing health care, for patients with otosclerosis and other ear conditions. 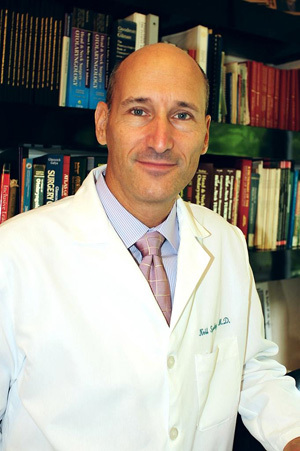 Dr. Sperling is on the clinical faculty at Weill Cornell Medical College. He is the president of the New York Otological Society. 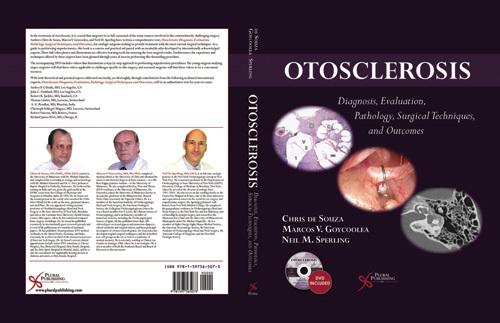 He served as the Director of Otology (Ear Surgery) at SUNY-Downstate College of Medicine from 1991-2010. He also serves on the teaching faculty at the Causse Ear Hospital in France, one of the most innovative and experienced centers in the world for Ear surgery and Stapedectomy surgery. Dr. Sperling graduated with honors from New York Medical College. He completed his post-graduate residency in Otolaryngology / Head and Neck Surgery at the New York Eye and Ear Infirmary and a Fellowship in Otologic surgery and research at the Minnesota Ear Clinic and the University of Minnesota in Minneapolis. 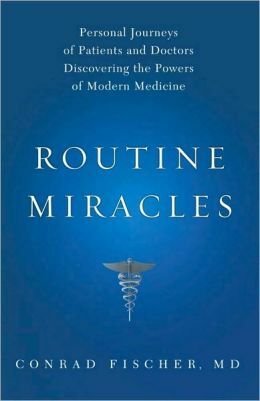 Dr. Sperling is the author of numerous medical publications and has edited several textbooks. He has been elected to the New York Otologic Society a group of New York ear experts. 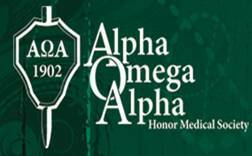 He has served on local and national committees including the committee on applicants for the American College of Surgeons, and the implantable devices sub-committee of the American Academy of Otolaryngology-Head and Neck Surgery. 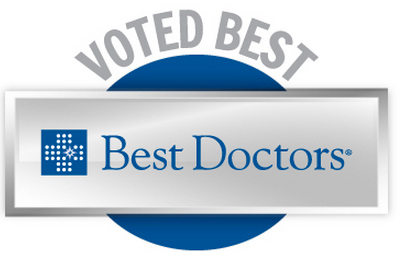 Dr. Sperling has been Elected by his peers for inclusion in Best Doctors in America® from 1996 to 2014. Dr. Neil Sperling has been selected by Castle Connolly as a New York Metro Area Top Doctor from 2012— 2015. Dr. Sperling has been named a New York Super Doctor for 2008—2015. This will be featured the New York Times Magazine.